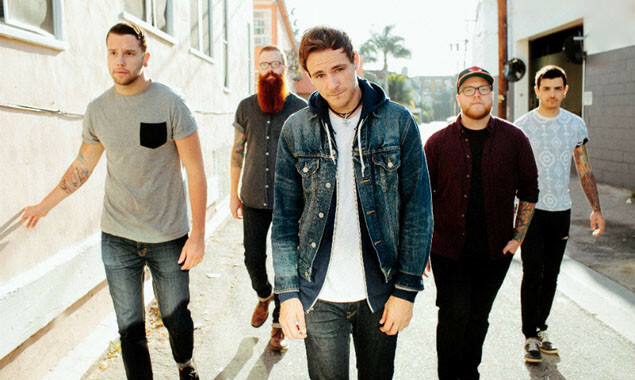 The Color Morale are streaming a new song online and it's really good. It's called 'Lonesome Soul' and has breakdowns beefier than your roast dinner. Listen to it below. The track is taken from the new album 'Desolate Divine' available August 19th through Fearless Records.